Collisions at level crossings between trains and road vehicles is a global issue and industry safety statistics are showing that more needs to be done to reduce risk. Cooperation is important; the railway industry, human behaviour specialists and road infrastructure/safety authorities must work together to raise awareness of the dangers of level crossings. Accidents at level crossings are a global issue. Here, Isabelle Fonverne, Senior Advisor for Safety and Interoperability at the UIC, highlights that collisions between trains and heavy road vehicles result in a great number of fatalities and severe injuries. Isabelle underlines that the railway industry and other sectors must work more closely together to reduce these statistics. Soon to celebrate its 150th anniversary, Estonia’s railway network has played, and will continue to play, a central role in the country’s transportation and logistics offering. However, fatal and serious accidents at level crossings continue to occur. 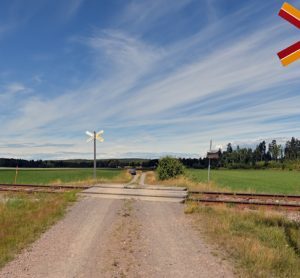 Tarvi Viisalu, Head of the Safety Department of Estonia’s national railway company, Eesti Raudtee (EVR), explains how continual investment in safety measures and publicising the dangers of level crossings will hopefully lead to fewer accidents. 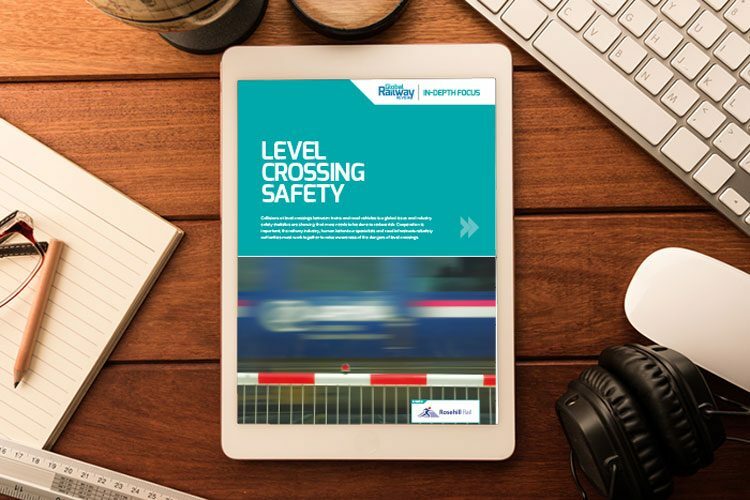 Level crossing safety in Great Britain continues to be one of Network Rail’s key priorities. Since 2009 the infrastructure manager has invested more than £200 million in improving the safety of level crossings and this investment to date has generated over 1,100 level crossing closures and countless safety enhancements across the network. Robert Wainwright, Head of Level Crossings at Network Rail, explains more. 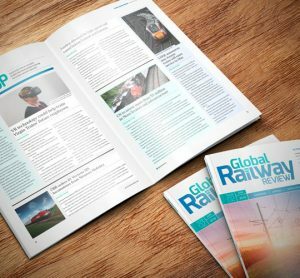 As part of our Level Crossing Safety In-Depth Focus, Global Railway Review asked our Expert Panel: Motorists who misuse level crossings are often the main cause of accidents, but how can the railway industry manage motorist behaviour to significantly reduce the risks at level crossings?